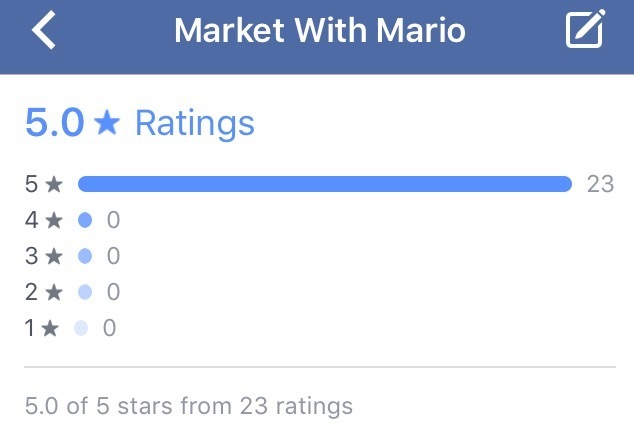 Let’s talk about Facebook reviews! We recently had a client who had a really outstanding review. Someone went on their Facebook page and left them a raving 5-star review on their services and their staff. I want to give you a couple of tips to help you get more reviews like this for your business. 1. Outstanding service. First of all, you have to be giving outstanding service or have a great product. That may sound silly, but think about this: If you have a really poor service and you’re on Facebook, you’re going to get bad reviews on your service. So step 1 is to actually have a strong service, good customer service, and a great staff! 2. A place to get a review. Secondly, you have to have an outlet for someone to give you a review, in this case a Facebook business page. You cannot get a review on your personal account, you must have a business account. And then, you need to be active on that Facebook page so people know you’ll actually see and respond to their review of you! 3. Make sure people know. Finally, you have to let people know that you exist on Facebook. Put your Facebook URL on your business card. Make sure the Facebook icon is on your webpage, with a link to your Facebook page. I like for businesses to have all their social media icons right at the top of their web pages, so people will know they’re active on Facebook, Twitter, etc.